You can resize the image using the adorner that is shown around the image. In addition, the thumb that is shown on top allows you to rotate the image. As most features of the editor, the image editing capabilities can be easily disabled. To remove the image adorner from your application you can create a new UILayersBuilder as shown here and remove the AdornerLayer. Alternatively, you can disable the capabilities of the image adorner by accessing it though RadRichTextEditor's ImageSelectionAdornerSettings property. 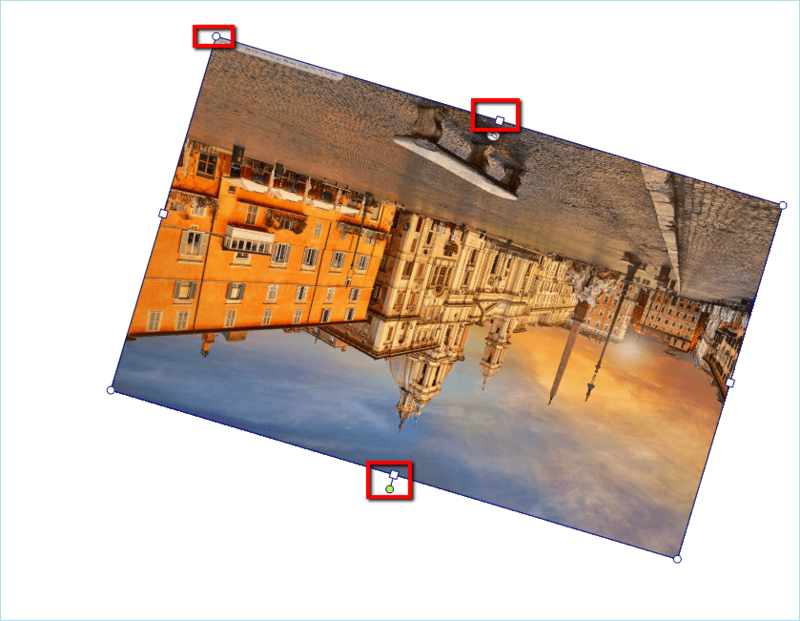 This allows you to set the Boolean properties CanDrag, CanResize and CanRotate which disable/enable respectively dragging of the image, resizing it or rotating it.